Klann Plastics is an ISO 9001:2015 certified manufacturer. 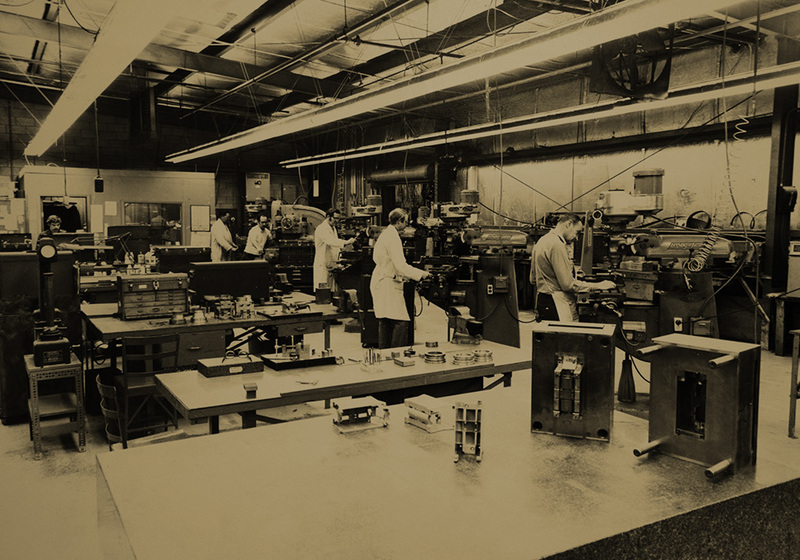 We started business in 1910 and have been actively engaged in plastic injection molding and tooling for more than 60 years. 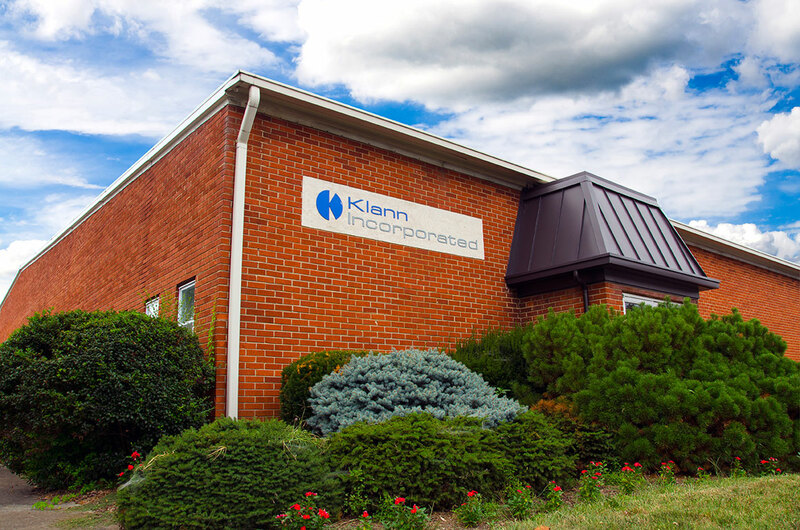 Klann is a UL recognized molder and a contract manufacturer of medical devices that are FDA listed. We are a "custom molder" which means that we work for you...to meet your exact requirements. Our commitment to product quality, on-time delivery, and superior customer service has enabled us to forge strong, continuing business relationships with a broad range of Fortune 50 and regional companies alike. Klann Incorporated, in its commitment to QUALITY, will in all endeavors meet or exceed all customers’ needs and expectations. Our objective is to deliver to our customers, defect free products and services, on time, with a focus on continuous improvement. All employees shall strive for excellence, with the commitment to doing the job right the first time. Klann Plastics is an ISO 9001:2015 certified manufacturer with considerable investments in our professional people and equipment. Our technical/quality capabilities include SolidWorks CAD/CAM, SPC, UL recognition / FDA medical contract manufacturer, IQMS management. Providing Process Capability Studies, First Article Inspections, SPC data quality, and Material Certifications to our customers since 1990. Our metrology lab is equipped with precision digital measuring systems, GageTalker networked stations, and OGP Measurement Systems. The resulting molded parts are held to tolerances called for by the customer, which is verified during quality inspection procedures as close as 0.0005". 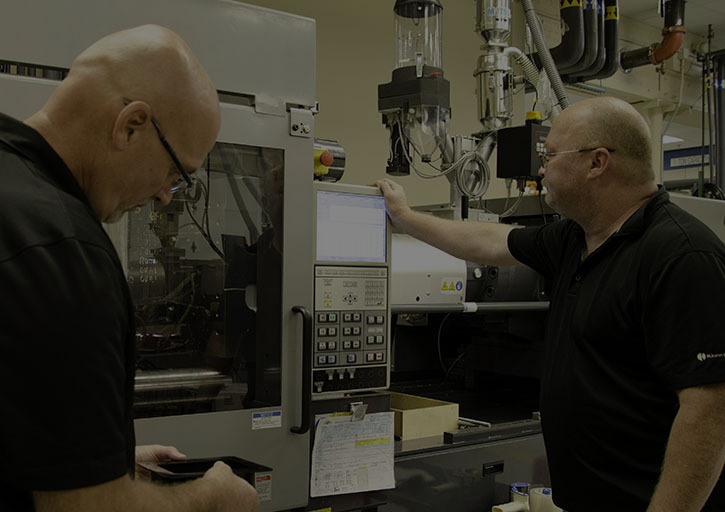 Our modern, well-maintained 50,000 sq ft facility encompasses an up-to-date production plant, in-house tooling, mold design / mold making and tool maintenance capabilities, secondary ultrasonic welding, printing, and assembly/packaging operations, and quality assurance.